Although some medications for animals are the same as they are for humans, getting the right dose for a 10-pound cat can be impossible for human pharmacies. We make sure we have the the right medication, in the right strength, for your pet, right now. 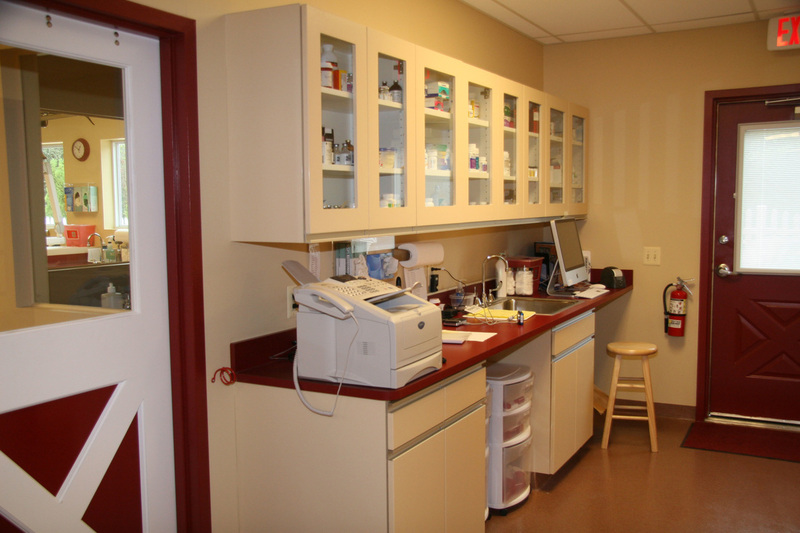 We strive to maintain a pharmacy that is completely stocked with all of your pet’s veterinary-specific medications and prescription diets. If your pet requires an unusual medication, we can have it ordered or specially compounded into the necessary formulation. To save you money and aggravation, we price-match with 1-800-Pet-Meds on the following veterinary medications: Rimadyl, Deramaxx, Bravecto, Revolution, Frontline and Heartguard.